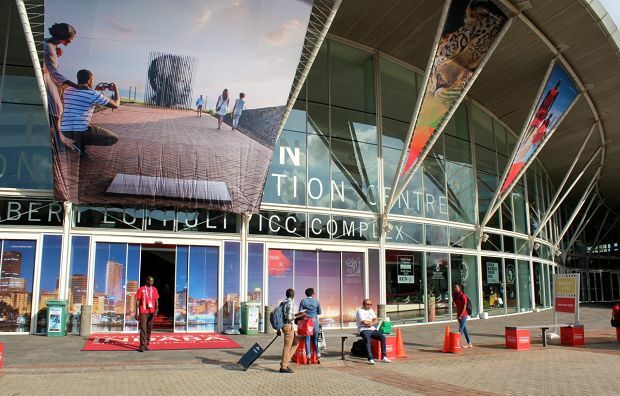 TOP global buyers are preparing to visit South Africa in a few months’ time to attend the annual INDABA taking place in Durban. 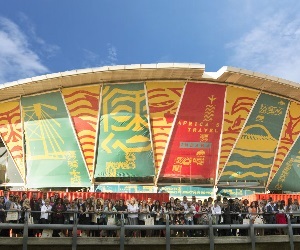 The buyers will be part of a larger group of delegates including global, local and media from the continent who will attend the three day showcase and meet, network and do business with the largest contingency of Africa’s travel and tourism trade. 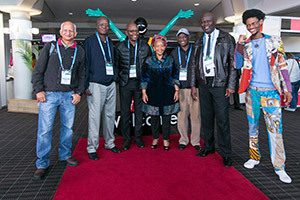 Many of the buyers and media will also use the time to sample the beauty of South Africa’s leisure offerings. 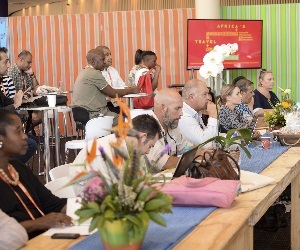 Exhibitors from all across South Africa are encouraged to design and upload their products for pre and post tour consideration. 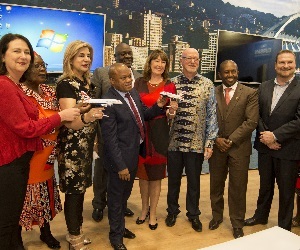 The product and packages on offer, will aim to show South Africa’s diverse offerings across the experience sets marketed by South African Tourism: Deep Blue Plus, Scenic Beauty, Roots and Culture, Action Adventure, Lap of Luxury, Culture and Lifestyle and Wildlife Plus. 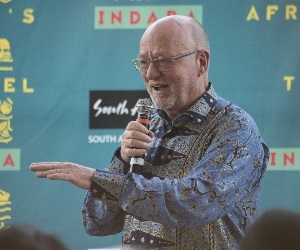 “The INDABA pre and post tour packages is a value add for our local exhibitors, the pulse of South Africa’s tourism industry. 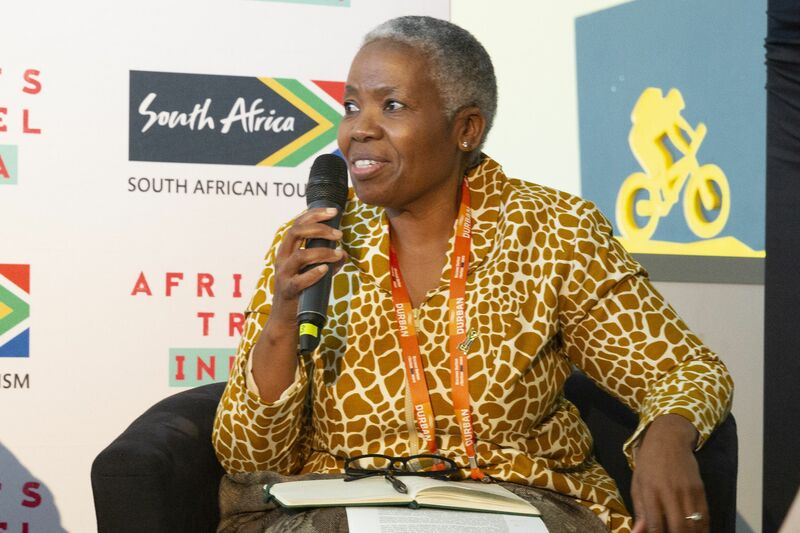 The exposure garnered through just uploading a package or a product, is invaluable in the future opportunities it creates for the businesses who may otherwise take advantage of this platform,” says Sthembiso Dlamini, Acting CEO of South African Tourism. 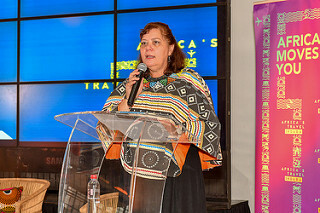 Posting packages for pre and post tour consideration helps to actively demonstrate the myriad of offerings our destination offers and additionally, drives geographic awareness of the country to the buyers and media who may not otherwise be familiar with South Africa’s lesser visited provinces. 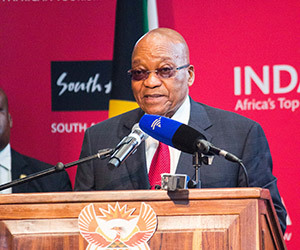 “We must remember that hosted buyers have seen the beautiful white beaches and luxurious accommodation establishments. 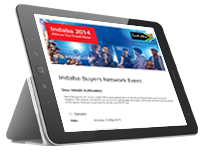 They are now looking for something more…something disparate and distinctive to sell their clients. 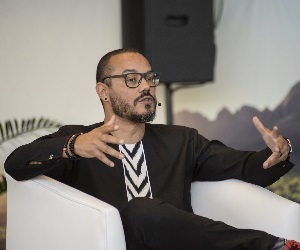 The same can be said for journalists who may be on a quest to unearth the peculiarities about a place or a product, or even the person that makes it special,” explains Dlamini. 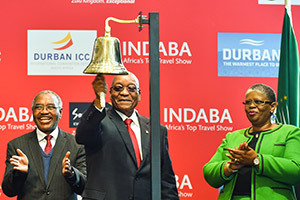 “South Africa is full of unique and exciting tourism destination and product finds. 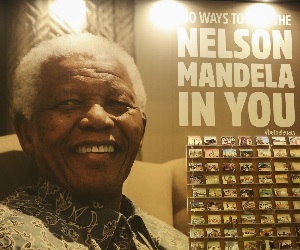 By putting these trinkets into a package, we expect buyers to see a digital catalogue of all the remarkable products and mind-blowing destinations we have in this county….and want to experience them all. 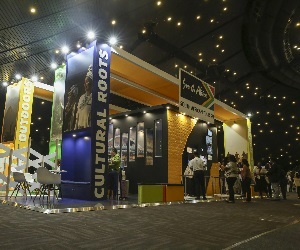 But for this to happen, exhibitors must put their best foot forward with product or packages that will intrigue, excite and entice buyers and media to take them up,” closes Dlamini. 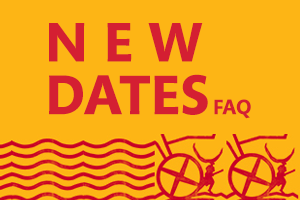 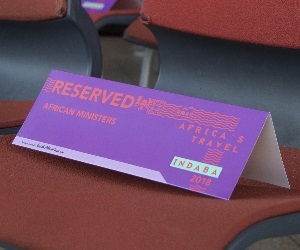 All pre and post packages will be promoted in all official INDABA communication with buyers and media in the months leading up to INDABA 2016, ensuring exhibitors receive valuable exposure months ahead of the start of the show. 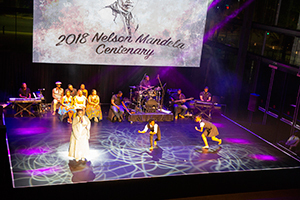 If this is an opportunity you do not want to miss, contact us now so we can help put your product and province on the map! 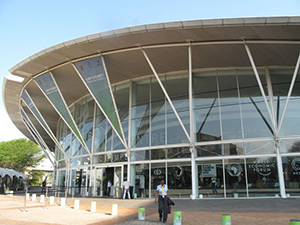 INDABA takes place from 7-9 May 2016 at the Inkosi Albert Luthuli International Convention Centre in Durban, Kwa-Zulu Natal.